Date & Time: Thursday, December 17th, 7:30 p.m. 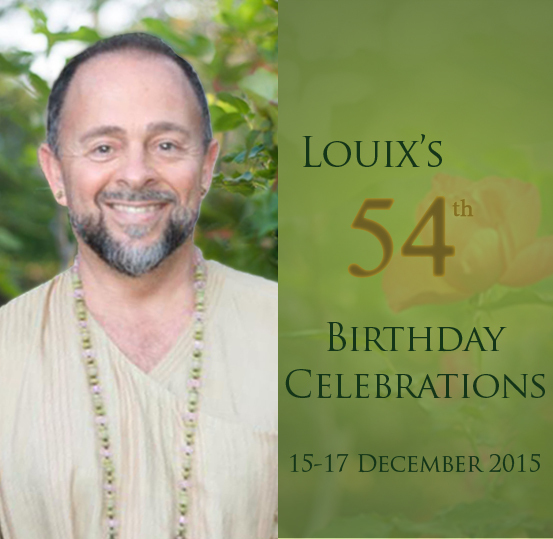 In honor of Louix's birthday, come join Louix's devotees for a night where they will be sharing their stories of what it is like to have Louix in their lives - the miracles, the guidance, the Grace, and the untold blessings. We would love to hear your stories as well!